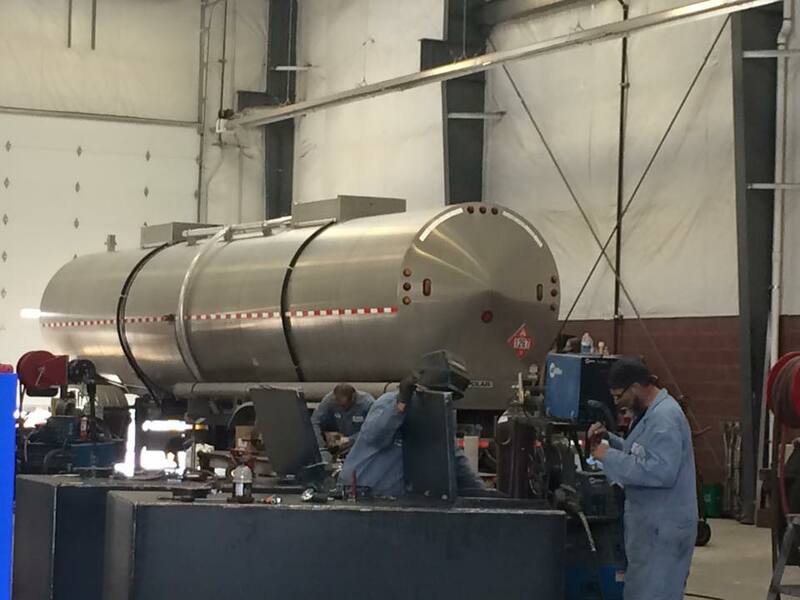 Mountain States Trailer is a full service cargo tank trailer testing and repair facility. Our certifications including the National Board "R" Stamp R-2676 and DOT Registered CT-1385. 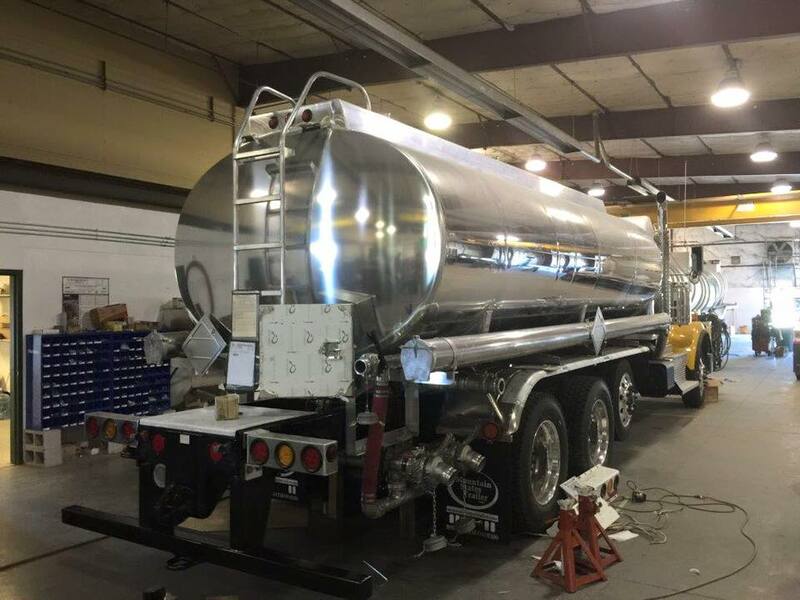 Mountain States Trailer specializes in tank trailer repairs, Fabrication, and complete rebuilds. We hire the industry's top mechanics and skilled welders, who work to the highest quality standards for tank and trailer repair in the region. WE ARE MOUNTAIN STATES TRAILER, WITH OVER 30 YEARS OF EXPERIENCE IN TRAILER MANUFACTURING AND SERVICING. CLICK BELOW TO SEE JUST A FEW OF OUR SERVICES, PROCEDURES, CERTIFICATIONS, AND CREDENTIALS. LOOKING FOR A REPLACEMENT PART OR ACCESSORY FOR YOUR TRAILER? GIVE OUR PARTS DEPARTMENT A CALL, WE SPECIALIZE IN FINDING THOSE RARE PARTS AND GETTING YOU BACK ON THE ROAD.